"I think one of the dearest attributes of the New Hampshire Martial Arts Academy is the people. Shyness is a trait that I tend to possess but every time I go to Tae Kwon Do that aspect of my personality disappears. I have no doubt that this is because of the good-natured individuals that make the school so exceptional. Tae Kwon Do is a place where you have to work hard, but it is also a place where you can laugh, spend time with friends and have fun. I perceived something my first day about how the people are all so friendly, respectful and dedicated. 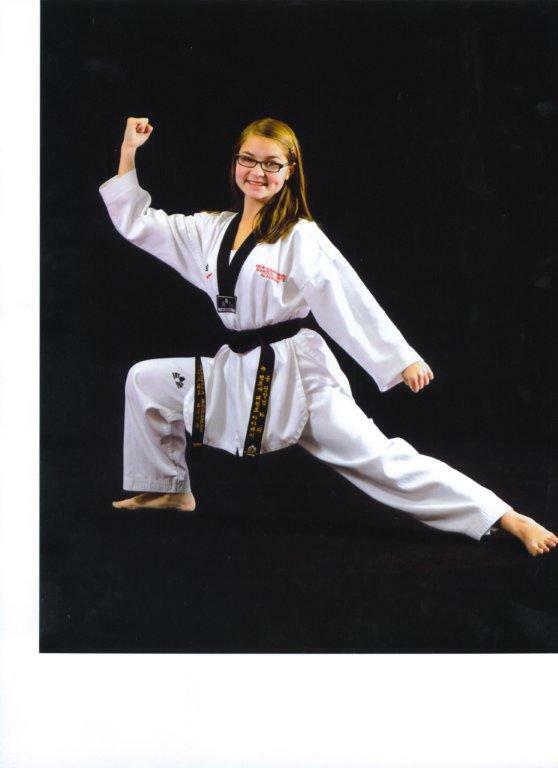 Those are all attributes that I wish to possess and Tae Kwon Do has given me many wonderful role models!" 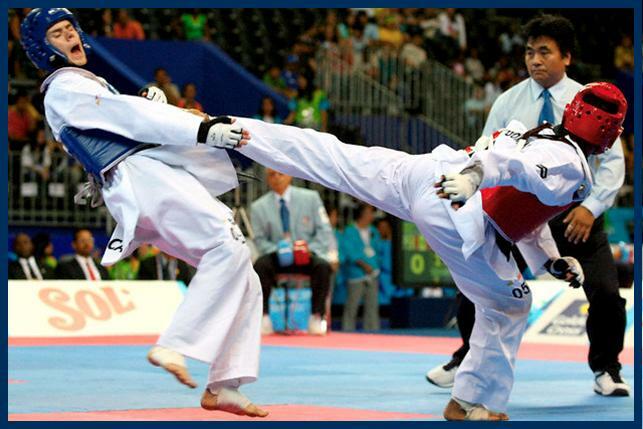 We teach Olympic style sparring. Not only is GrandMaster Hardy the only Olympic Tae Kwon Do instructor in the area, she is also the 2000 World Cup Gold Medalist, has trained National Champions, and posses the qualifications, expertise, experience and know how to get you to Olympic level.